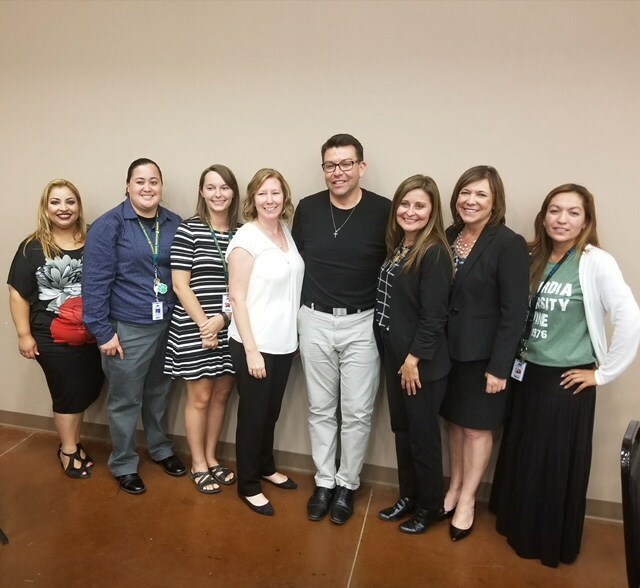 The mission of the San Jacinto Unified School Counseling program is to ensure that all of our students receive equitable access to the knowledge, attitudes and skills necessary to achieve academic excellence, college/career readiness, personal growth and social responsibility to become contributing members of society. 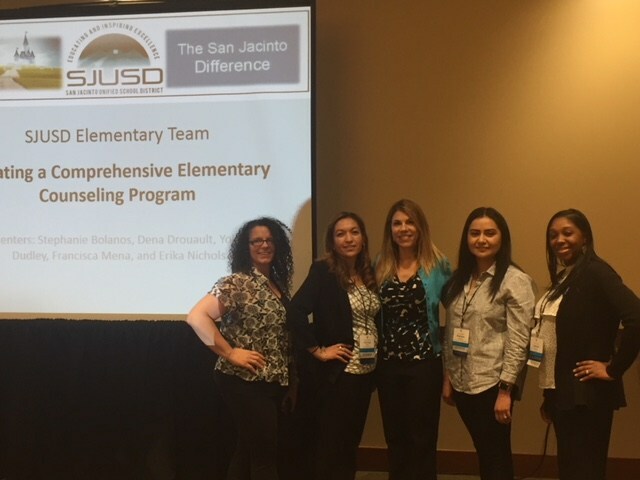 San Jacinto Unified School District has developed a comprehensive TK-12 school counseling program utilizing the American School Counselor Association’s (ASCA) National Model. 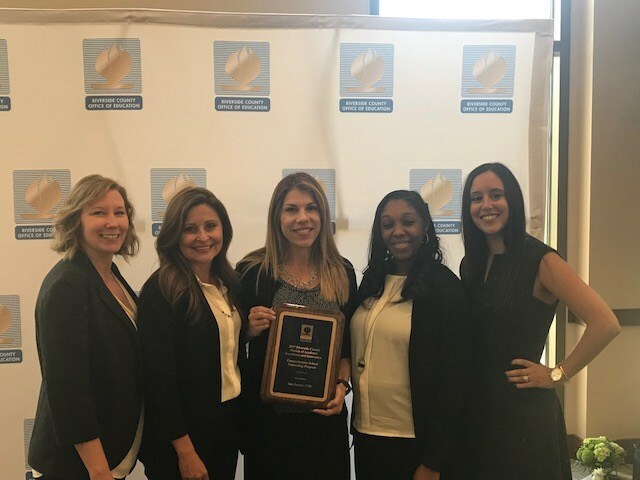 The ASCA National Model is data driven and results-based, meaning school counselors have specific standards that they meet to address the academic, college/career, and social/emotional needs of our students. 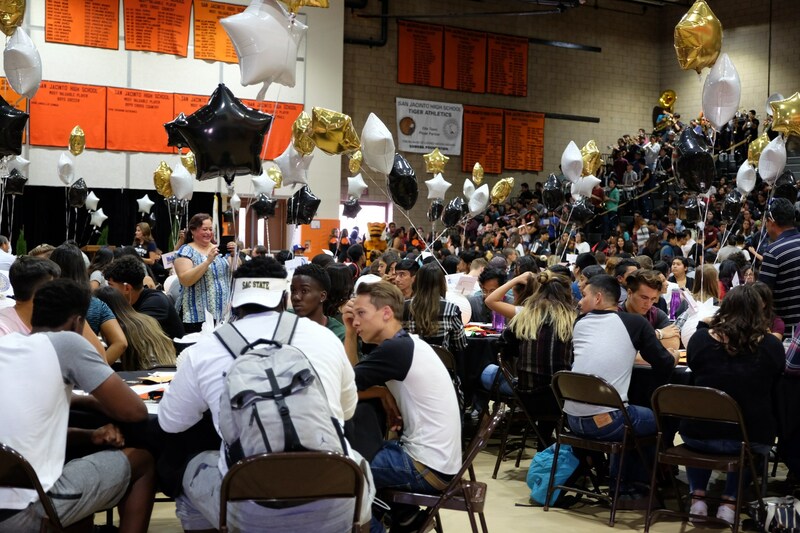 To demonstrate the effectiveness of the school counseling program in measurable terms, every year school counselors examine and analyze data such as: attendance rates, A-G rates, discipline patterns, California Healthy Kids Survey, failure rates, credit status, and post-secondary patterns, etc. to determine program goals. 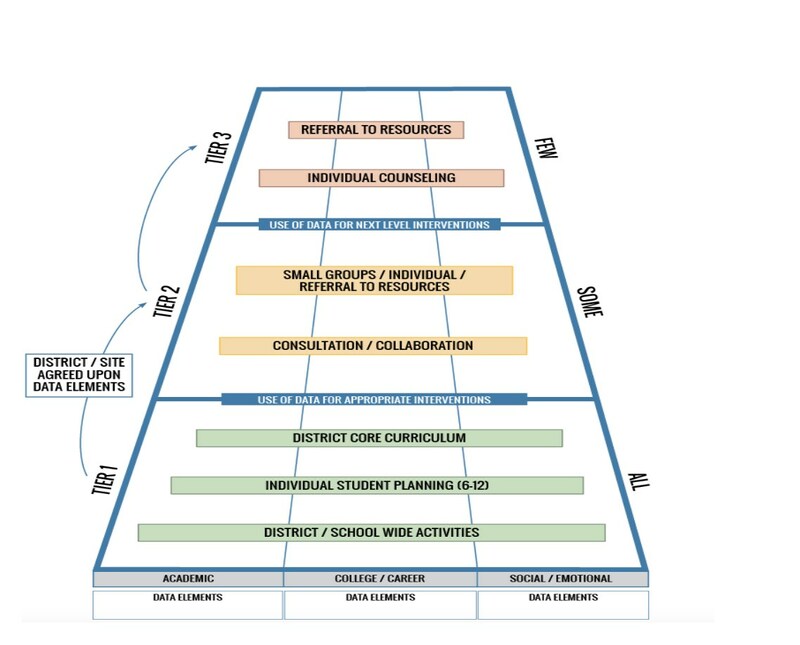 The school counseling program goals align with our district and school mission, as well with the goals in the Local Control Accountability Plan. 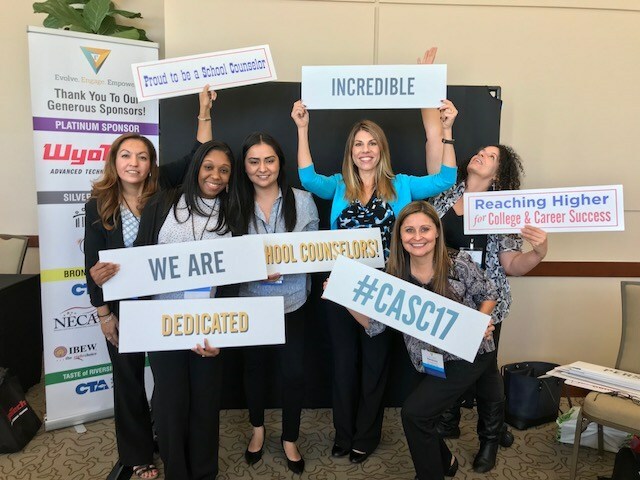 Through leadership, advocacy and collaboration, school counselors promote equity and access to rigorous educational experiences for all students by providing direct services to students via classroom lessons, small group interventions, individual interventions, and positive school wide activities. ∙ Helping create a safe school environment where students can learn. ∙ Removing barriers that can impact learning. ∙ Helping students who have attendance and behavior issues. ∙ Coordinating referrals to outside agencies. 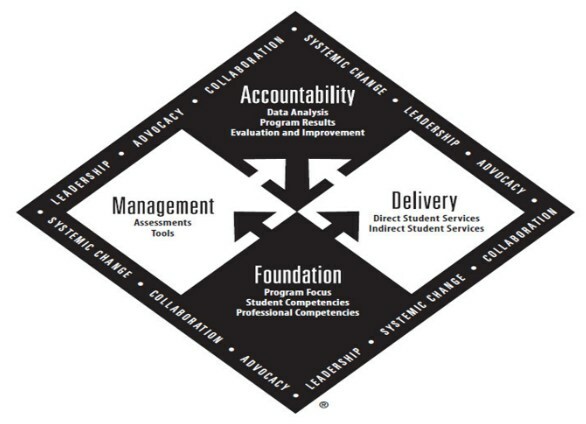 ∙ Designing interventions to enhance student success. ∙ Providing support during a personal crisis. 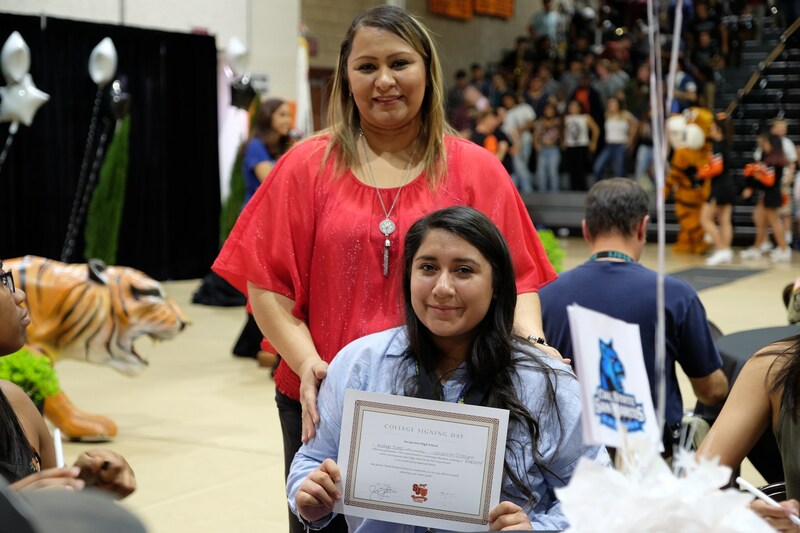 ∙ Supporting students and their parents with academic planning/support. ∙ Developing post-secondary plans with students. School counselors work with students, parents, school staff and the community to help all students achieve academic success. The TK-12 SJUSD school counseling program provides comprehensive services to all students. The program addresses the academic, social/emotional, college and career domains. 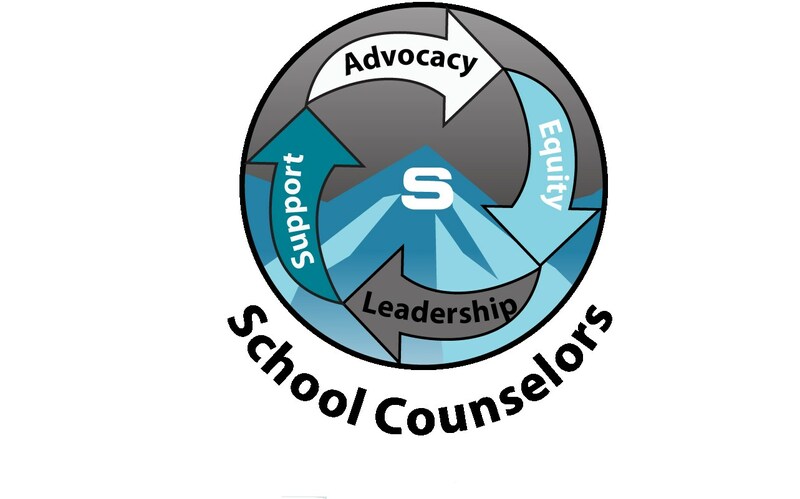 School counselors provide classroom lessons, small group interventions and individual counseling. Through these comprehensive services, the school counseling program assists all students in reaching their full potential. Your school counselor holds a minimum of a Master’s Degree and the required state credential in school counseling. 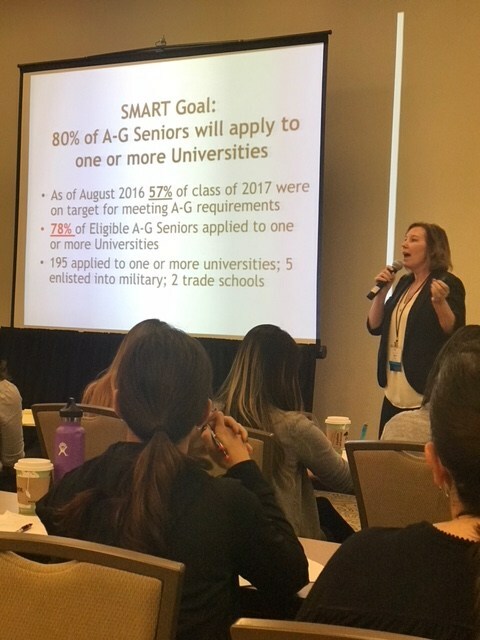 Maintaining certification includes on-going professional development to stay current with education reform and challenges facing students.